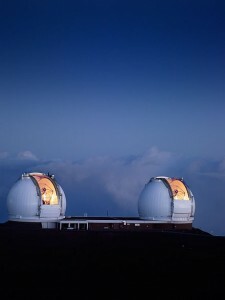 Astronomers from UCSC using the Keck observatory in Hawaii have announced the discovery of a planet in another solar system that orbits in the Goldilocks Zone of its star. The star Gliese 581 was previously known to have five planets but this new one could be hospitable to life “We had planets on both sides of the habitable zone – one too hot and one too cold – and now we have one in the middle that’s just right,” said Dr Vogt, quoted by the BBC. However life there may not be easy. The rotation is believed to be locked to the star so that only a small region in the perpetual twilight zone is likely to be suitable for life. Anything living there would have to be careful not to stray into the hot zone facing the Sun or the cold zone in eternal shadow. There may also be problems brought on by the planet’s gravity. It is four times more massive than Earth, so assuming the same density it might have 50% stronger gravity at the surface. That could mean a heavier atmosphere. Nevertheless there is a small chance that the atmosphere and everything else is also just right and there is a possibility for life to evolve and survive there. After yesterday’s great run at the Large Hadron Collider that CERN DG Rolf Heuer described in management speak as “a game-changing fill“, they have done it again today. 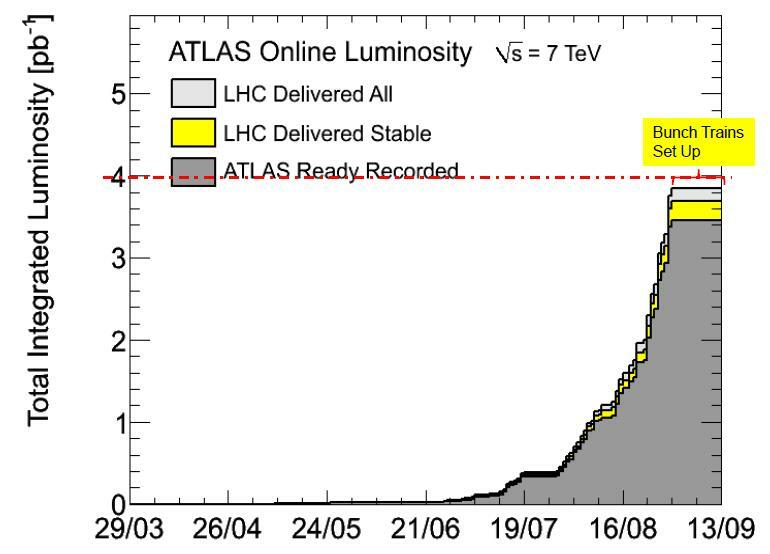 With 104 bunches and over 10 trillion protons per beam the peak luminosity has been pushed up to 36/μb/s which nearly doubles the record for the second day in a row. This is also 1.13/fb/year which is significant because their target is to collect 1/fb during 2012. Of course they will need to go higher to reach that target because the peak luminosity cannot be maintained continuously, but another factor of 5 or so should suffice and that is now looking quite achievable. With just a few weeks left of proton physics this year, the recent pace of development has been faster than at any point since they first started to ramp up the luminosity. If this run continues to a healthy completion tomorrow morning they should be able to collect 1/pb in a single run. It is only a few weeks since they celebrated collecting 1/pb in total. Update (30.sep.2010): There was a short run last night with 152 bunches reaching a new record luminosity of about 48/μb/s. This is nearly half way to the target luminosity for 2010 but hopefully the second half will be much quicker than the first. 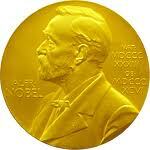 Any Predictions for Nobel Prizes? The Nobel prize awards are just a couple of weeks away, so this is as good a time as any to speculate about who will be this years Science laureates. Thomson-Reuters make an attempt to second guess the committee each year based on citations. This has not often turned out well and some predictions in previous years did not even fit the usual profile of a Nobel winning discovery, but this year they are looking more on the ball. In physics (which is the only subject I know enough about to have an opinion) they are suggesting prizes for dark energy, WMAP or surface plasmon photonics. I don’t know about the photonics but it may be too soon for its potential to be realised, and I think the prize will go to fundamental physics this year. A prize for WMAP would seem too close to the prize for COBE in 2005, so I am putting dark energy as favourite this year. Saul Perlmutter, Adam Riess and Brian Schmidt are the prime candidates in this field. I don’t think it matters if you think that dark energy has not been proven well enough, because this would be an observational prize and they certainly observed something significant. One other possibility would be a prize for exoplanets. Campbell, Walker and Yang were the first to say they had found planets around other stars and be confirmed as correct, though it took 14 years before everyone was convinced. Wolszczan and Frail made a better discovery that was confirmed sooner even if the original announcement four years was later than Campbell, Walker and Yang. This would pose a dilemma for the Nobel committee. Anybody have any other suggestions? What about Chemistry, Medicine and Economics? These are very hard to predict but one technique is to look at what other prizes people have won. Some prizes are good indicators of potential Nobel laureates and Wikipedia makes it easy to find them. Update: Results are now out for a poll asking who will win the physics price. The choices were all very plausible so now we just have to wait and see what the committiee comes up with in a few days. 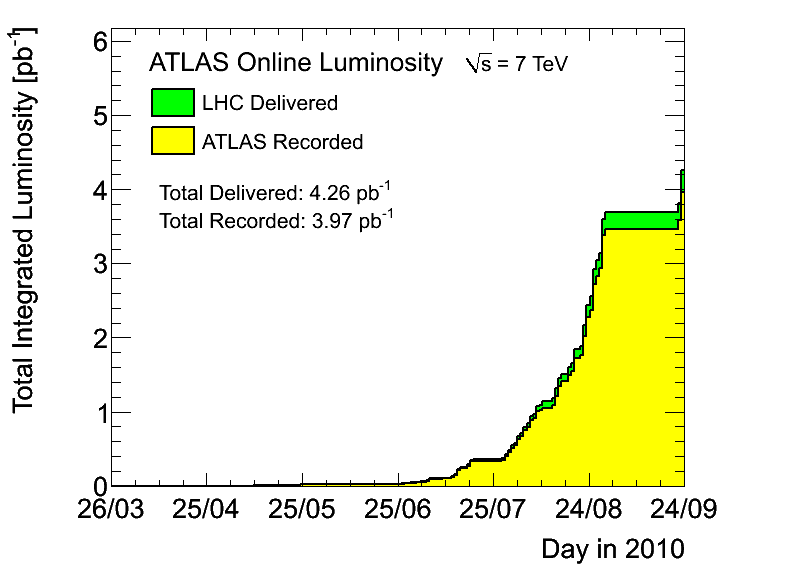 After a successful physics run overnight which collected 160/nb of integrated luminosity, the LHC has increased its luminosity again to double the previous record set a month ago. The latest run with 56 bunches per beam reached 20/μb/s at start surpassing expectations by successfully injecting higher intensity bunches. The plan now indicates that they will further double the luminosity very soon by using 104 bunches, probably on Saturday. At that point they will be able to collect about 1/pb of data in each run. 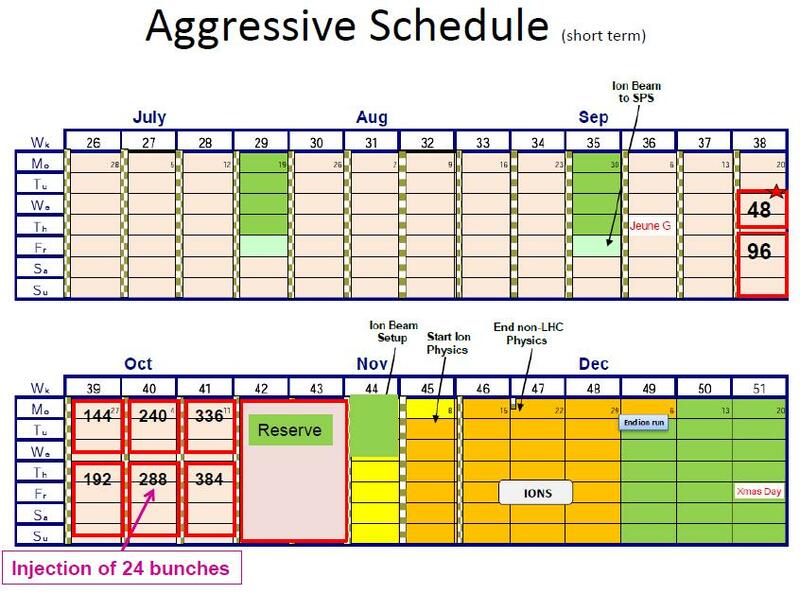 This is the first steps in a planned rapid increase of luminosity for the Large Hadron Collider over the next few weeks. This could provide up to 50/pb of data for this year which could be enough to reveal new physics in the ATLAS, CMS and LHCb detectors. Update: The first 56 bunch run ran for 14 hours before the luminosity dropped to about half its starting value. At that point the run was ended after collecting 680/nb taking the total recorded to about 4.4/pb. 680/nb is about twice the amount used at the ICHEP conference so it is easy to see how they will soon have much stronger results. They will attempt one more similar run this evening before doubling the luminosity again with a 104 bunch fill in which 93 bunches collide per turn. This will be injected in 13 trains of 8 bunches. After that they will have to switch to longer trains of 12 bunches because they don’t want to do more than about 16 injections for any run. 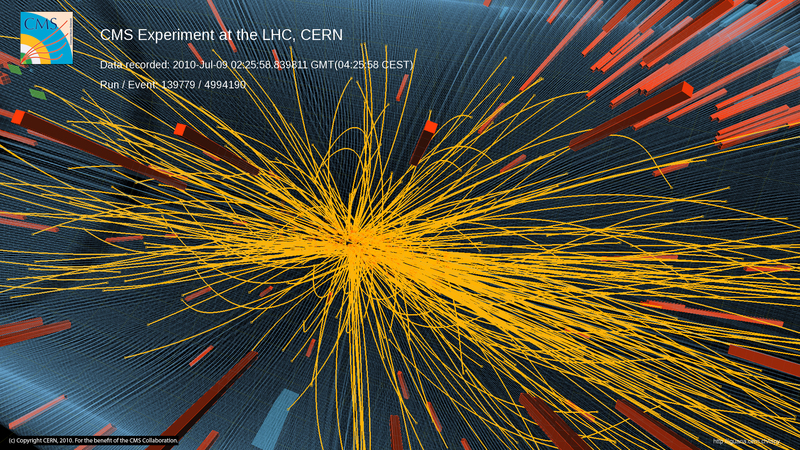 The Large Hadron Collider has reached stable beams again for the first time in about three weeks. The wait has been due to changes in beam parameters needed to take the collider to yet higher luminosities. The current filling scheme is 150ns_24b_16_16_16_8bpi which means a 150 nano second space between bunches injected in 3 trains of 8 making 24 bunches per beam. There are 16 collisions per turn in each experiment. Tomorrow, if all goes well, they will return to 48 bunches to match previous luminosity records before attempting to rapidly increase the luminosity by a further factor of ten in just 1 month. Update: In fact the next fill will use the scheme 150ns_56b_47_16_47_8bpi. This means they will inject 7 trains with 8 bunches per injection to provide 56 bunches per beam. 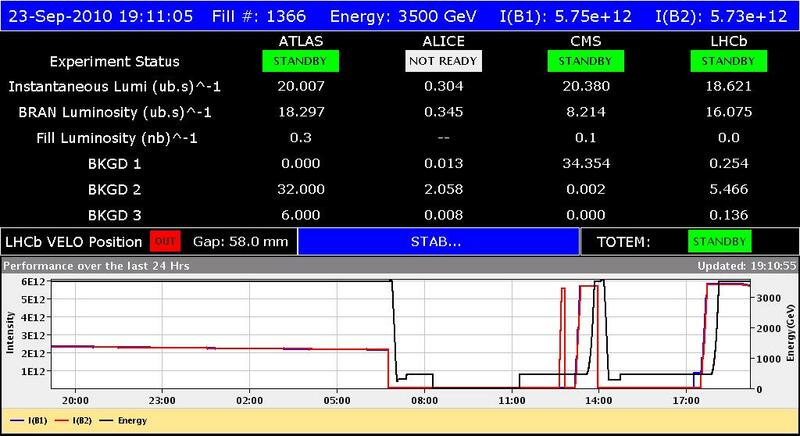 There will be 47 collisions per turn in CMS, ATLAS and LHCb, and 16 per turn in ALICE. 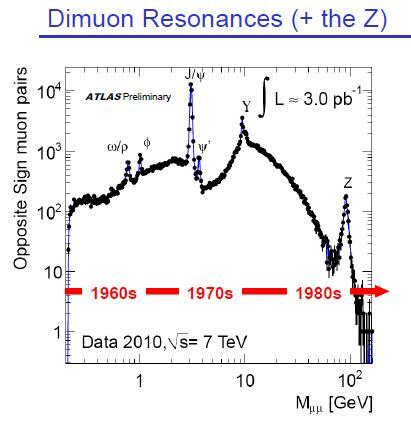 This could give luminosity up to 14/μb/s which would surpass the previous record of 10/μb/s. They expect to inject early tomorrow morning when the current fill will be terminated. Steve Myers who is the director of the LHC beams has just delivered an optimistic update on the ongoing LHC commissioning process. This comes at a critical moment as they are about to move out of a prolonged commissioning phase with a restart of physics runs expected today. Myers expressed some frustration over the time taken to do the setting up of the machine when parameters are changed. He said he felt like renaming the LHC as the large Loss-Map non-Collider because they have to keep doing runs to map where the protons are lost round the beam pipe. However, that process is now finished ready for the next series of runs and there was good news about beam performance. The bunches can now be separated by just 150 ns which will allow up to 384 bunches in each beam. the crossing angle is set at 170 micro-radians and they found that they only had problems when this reduced to about 80 micro radians. This means they may have room to use a smaller bunch spacing later without changing the crossing angle. Control of beta-beating in the beams is also better than expected. They use 100 quadrapole magnets to keep the bunches in good shape and this has been very effective. The beam aperture measured at 450 GeV is especially good and this may mean that they can use more squeeze to increase luminosity without adding more bunches. In a review of the protection systems it was concluded that they are working very well. Myers suggested that this allows him to increase the number of bunches in the ring more quickly over the next few weeks. In a previous plan the number was to increase by 48 bunches each week. Now he is suggesting to do this twice a week. This will make up for time lost over the last few weeks. It might also allow for two weeks of running with 384 bunches, during which time they may even attempt to squeeze the beams further. Currently they use a beta* of 3.5m but if they can reduce it to 2m they can more easily reach the target of 1/fb desired for next year’s runs. 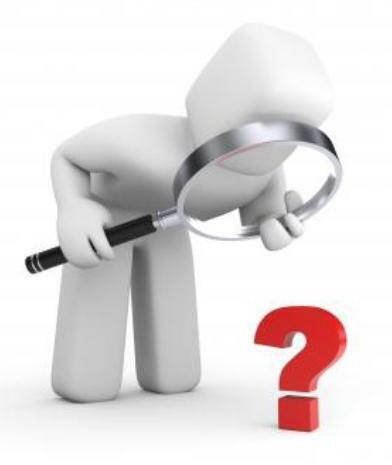 However, they must still be cautious and this aggressive schedule can only be realised if each run ticks all the boxes indicating that everything is under control. The number of bunches injected in each bunch train will start at 8, then be increased to 12 and then 24. Twelve bunches is already the safe intensity limit above which the collider can be damaged if they lose control. When they inject twice this limit at one go the risk increases. During questions Myers also said that next year they may attempt to reduce the bunch spacing to 75ns or even 50ns. This would allow 2 or 3 times more bunches and the same factors for increase of luminosity. If Myers’ optimism proves to be justified they could even exceed the 1/fb target for 2011. They see up to 10 jets and agreement with the monte carlo is considered surprisingly good. The CMS collaboration have released this image of a collision showing more than 100 charged particles from a single collision event. It could be the result of a quark-gluon plasma previously seen only in Heavy-Ion collisions. It also makes a good desktop wallpaper. Click to get the hi-res version. 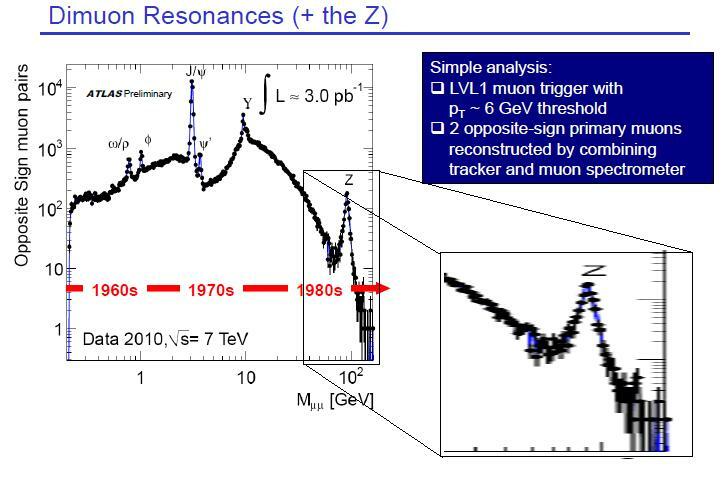 In this plot Δη is a measure of how far apart the particles are in terms of the polar angle away from the beam axis. Δφ is the difference in the azimuthal angle in radians. In this plot the peak which has been cut-off at the front shows particles on a similar trajectory and is an expected observation. The ridge along the back is at a separation of 180 degrees in azimuthal angle. It extends over a range of the polar angle and is not predicted in the standard Monte-Carlo simulations based on QCD. The smaller ridge at zero azimuthal separation is not expected either. The effect intensifies for events with larger numbers of particles. The interpretation offered by CMS is that some kind of clusters are formed, which then radiate particles isotropically. Such clusters could be droplets of quark-gluon plasma, but other explanations might be possible. Similar results have been observed at RHIC when Copper ions were collided but it is a surprise to see this with single protons. The results presented are based on the only first inverse picobarn (1/pb) of data taken. So far 3.6/pb have been collected and much more will be generated in the next five weeks as the luminosity is pushed up by another factor of 10. 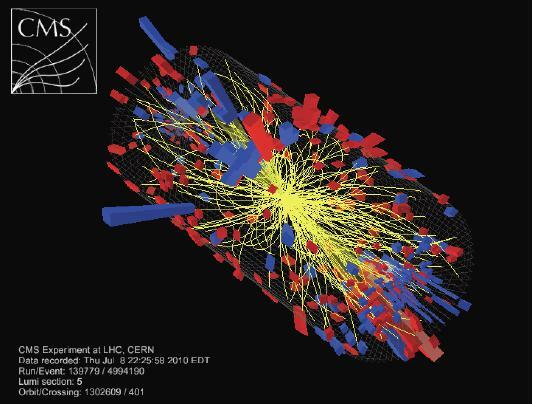 Following that, the LHC will also turn to heavy-ion collisions using lead nuclei. 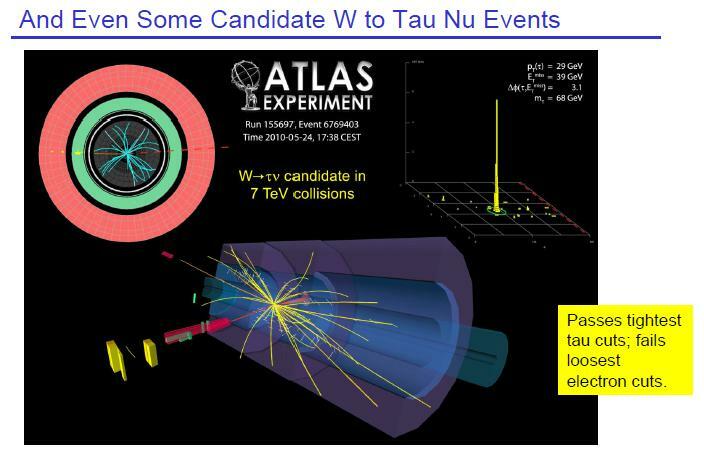 The ALICE experiment is optimised for exploring the effects of these events, but CMS and ATLAS will also be used. Today’s report from CMS shows that interesting results could come from unexpected places. 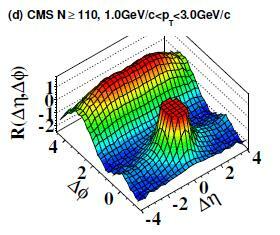 For more analysis see the detailed CMS publication, The Reference Frame and Quantum Diaries Survivor. You are currently browsing the viXra log blog archives for September, 2010.